That's right… Santa is back in Seattle! 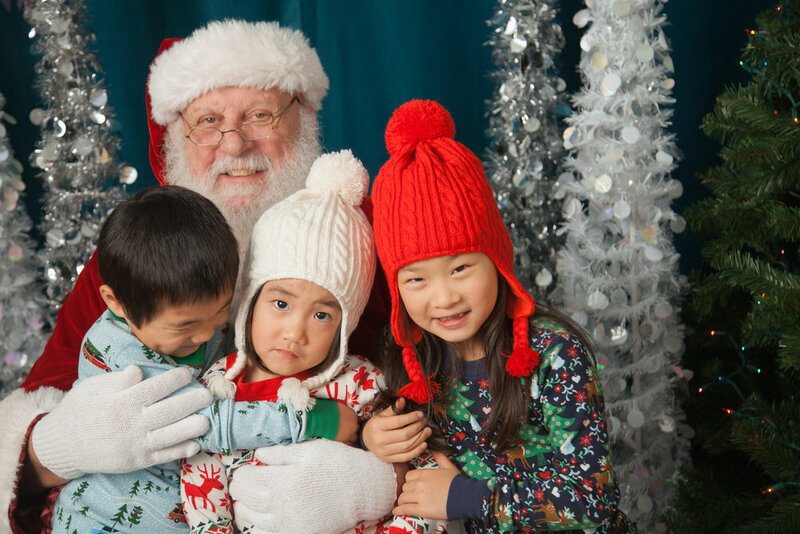 Here’s your chance to dress your kids up in those cute holiday outfits and make sure they get their letters and wish lists to the big guy himself! Santa is joining us in the studio on Saturday, November 24th to spread a little holiday cheer! 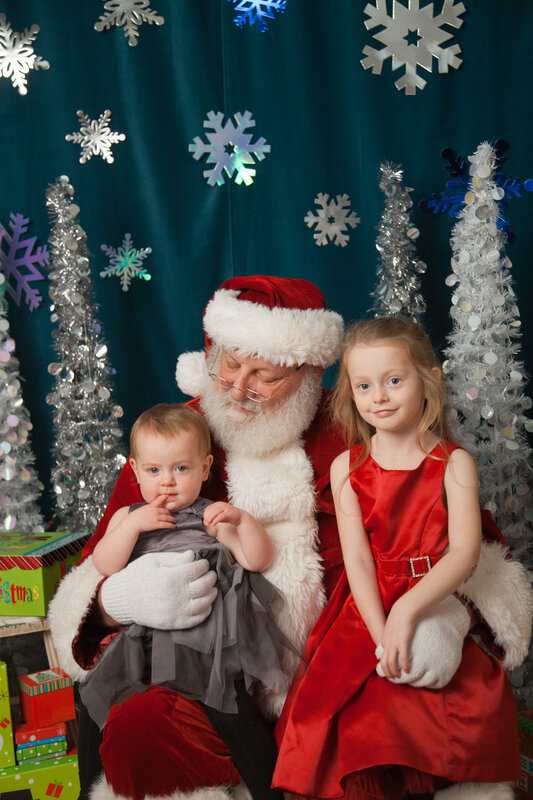 This magical five-minute session with Santa is $105 for the sitting fee, online gallery, and digital files from your session or $75 for just the sitting fee and online gallery. All you have to do is select the date/time to reserve your spot and pay when you get here! 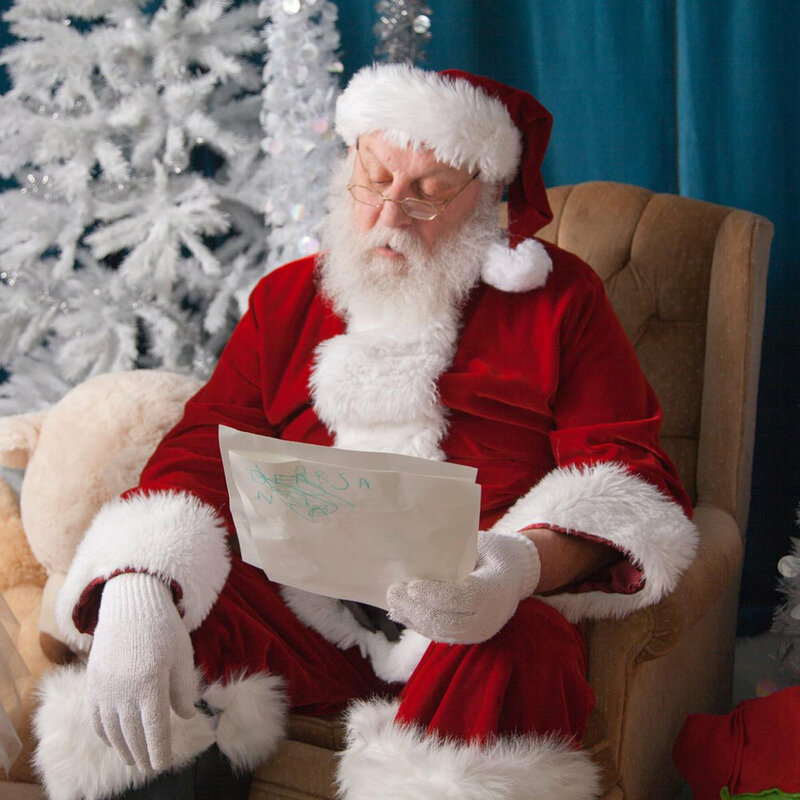 book your spot with santa! If you need a little outfit inspiration, check out this Pinterest board for cute fall and holiday looks!